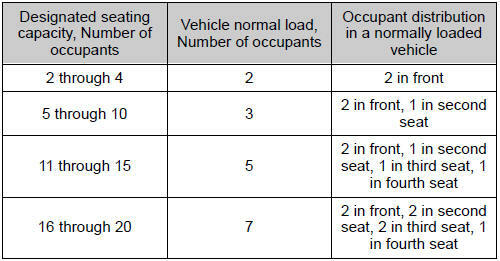 Vehicle capacity weight (total load capacity) The rated cargo and luggage load plus 150 lb. Passenger car tire A tire intended for use on passenger cars, multipurpose passenger vehicles, and trucks, that have a gross vehicle weight rating (gvwr) of 10,000 lb. Or less.